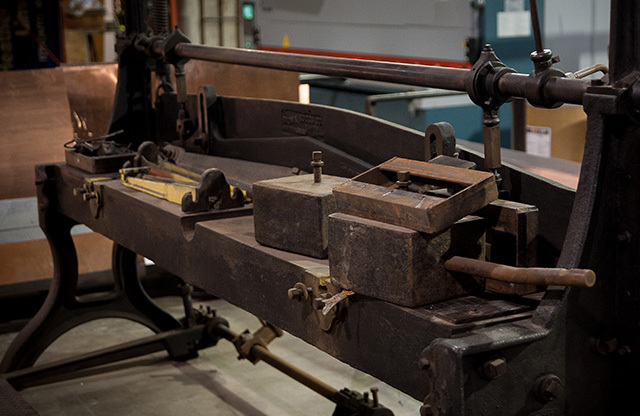 Established in 1925, Heather & Little has spent over 90 years providing our clients with high-quality architectural sheet metal reproductions and sheet metal restoration services. 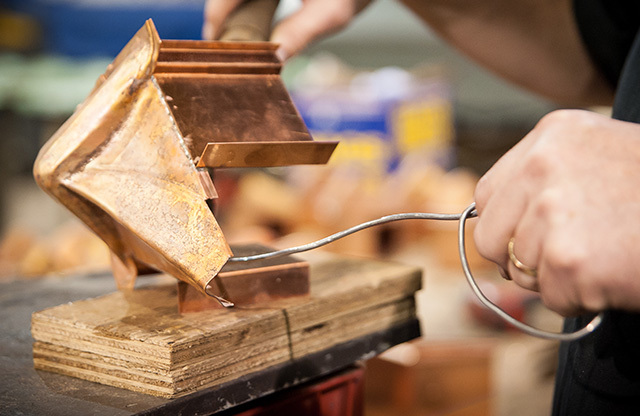 As the preferred decorative sheet metal fabricator in the United States, we have had the pleasure of participating in projects on some of North America’s most significant landmarks and heritage buildings. 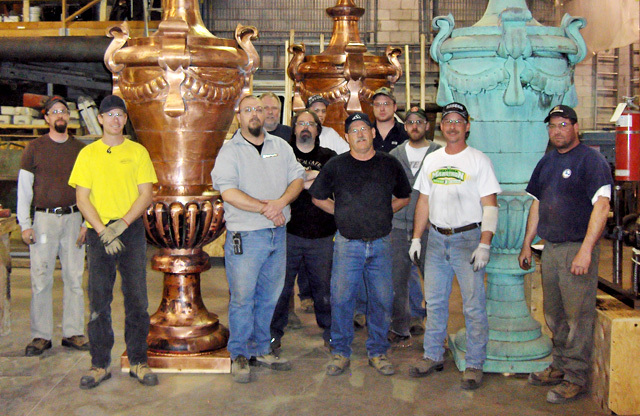 From historical restorations to new sheet metal reproductions, statue restorations, domes, cupolas, and steeples to custom residential ornamental metal work with a long history of high quality workmanship and outstanding customer service. 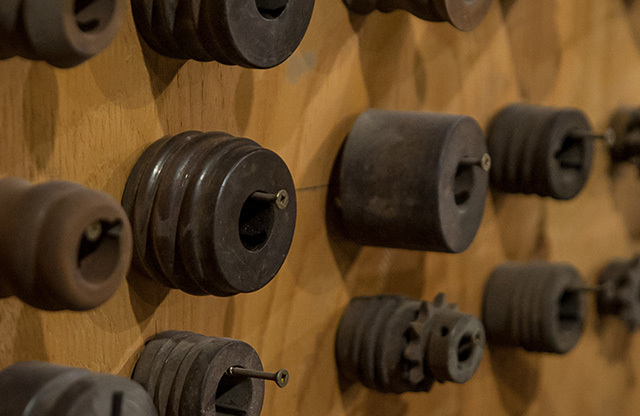 For over 90 years, Heather & Little has led the ornamental sheet metal industry, consistently providing our clients with exceptional work and surpassing their expectations. 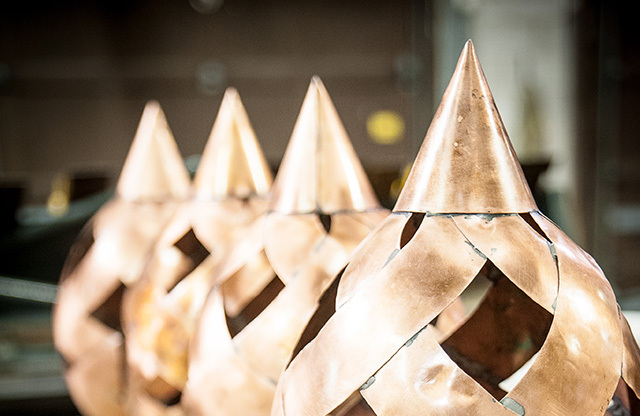 Our craftsmen possess the knowledge and hands-on skills necessary to create the best sheet metal fabrications, from sheet metal roof ornaments to statuary restoration, custom sheet metal work and much more such as. Our team members are always excited to take on new, unique projects that they’ve never encountered before. 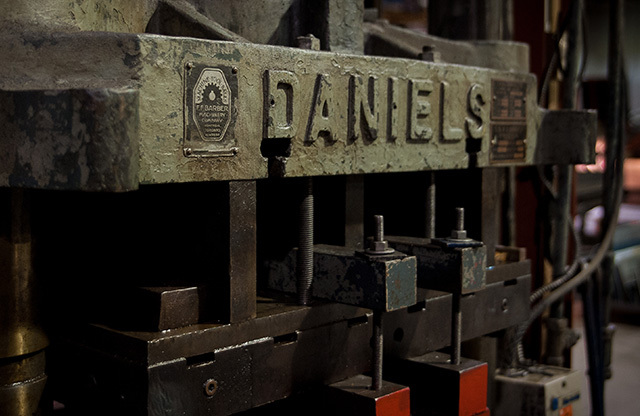 If you would like a custom ornamental sheet metal fabrication made from scratch, we’ll work with you to ensure your vision becomes a reality. 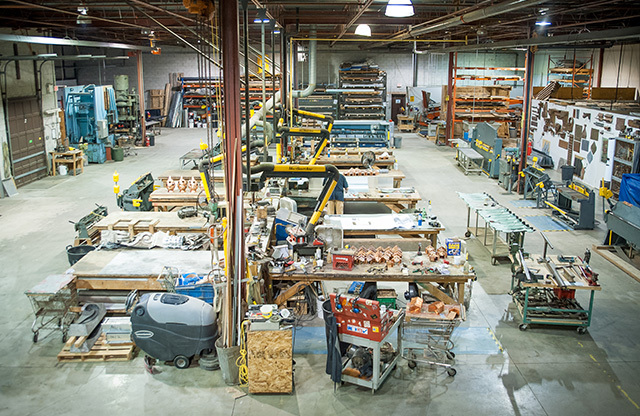 Get to know the Heather & Little team by taking a look at the gallery of our fabrication shop below, and contact us today! 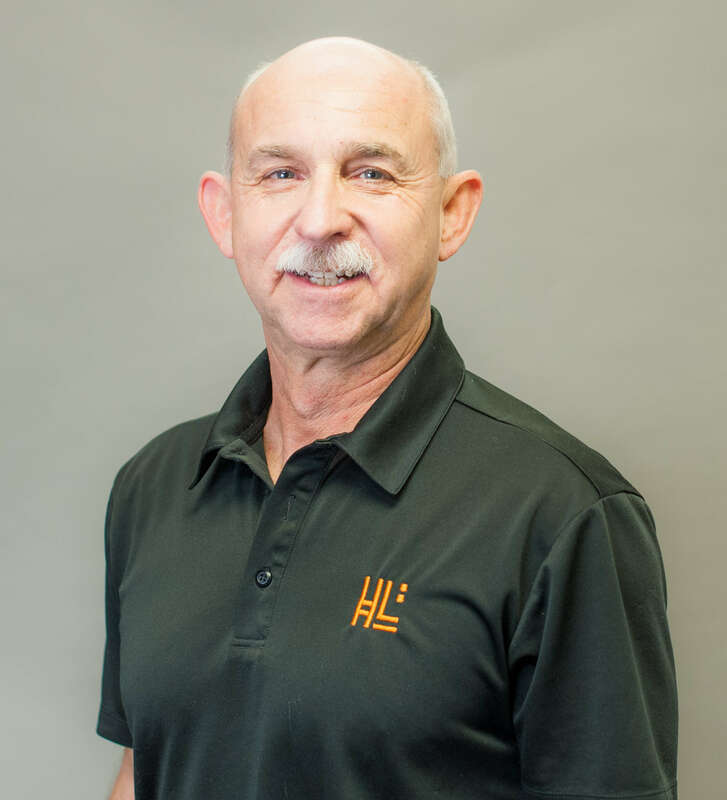 Mike began his career with H&L in 1985 when he started his sheet metal apprenticeship, and later taking on the duties of a sheet metal journeyman, and now holds the position of Vice President of Operations. 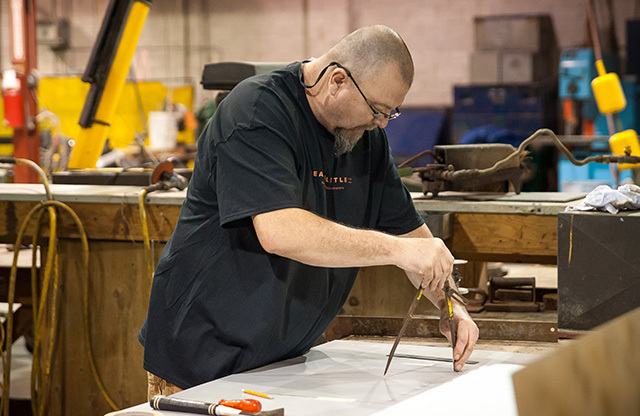 Mike brings a wealth of knowledge with hands-on trade, project management, and administrative experience. 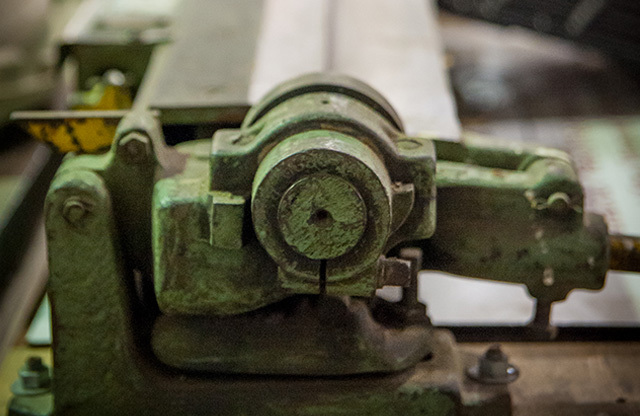 Marc has been in the roofing and architectural sheet metal industry for close to 30 years. He joined the family’s roofing business as a summer job and stayed for 20 years. Then he ran his own business providing industrial and commercial roofing, and sheet metal contracting services. Marc has brought his deep skills and experience focusing on sales and marketing, estimating, and project management to H&L. Cindy joined Heather & Little assuming the role of the company’s finance and office manager after serving as office manager at a sister company. 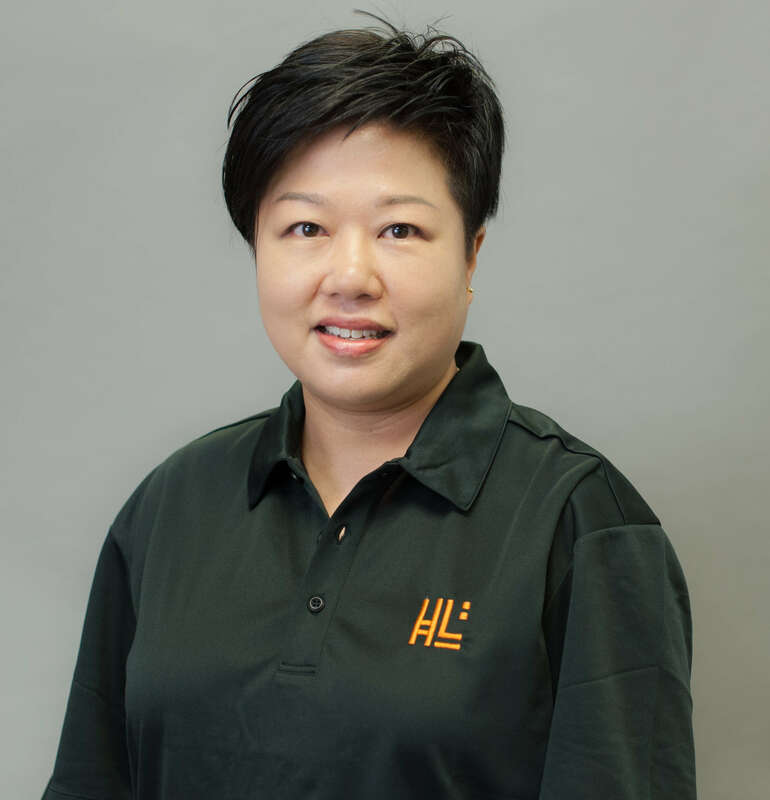 Cindy performs a variety of accounting tasks and is responsible for the financial well-being of the company. 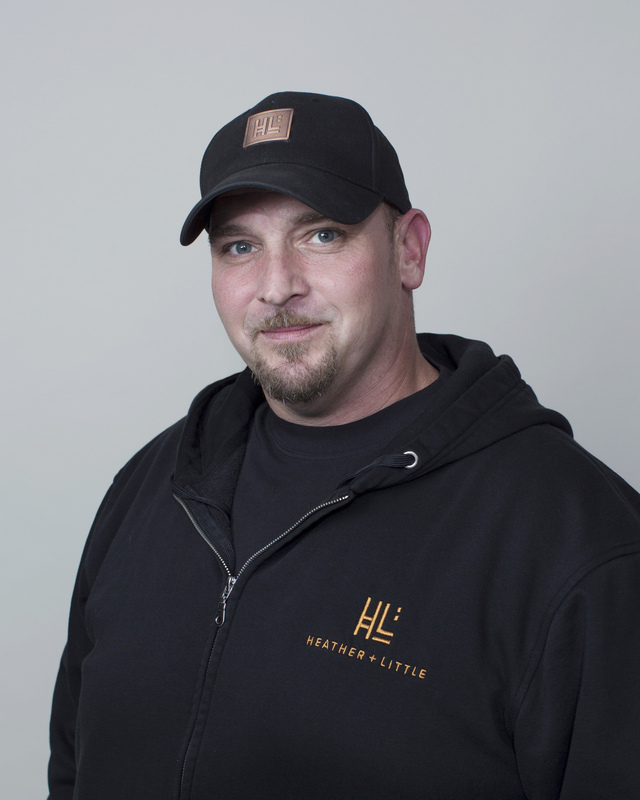 Zane is a valued member of Heather & Little’s Estimating and Sales team. His positive attitude, enthusiasm, and attention to detail shows through in the services that he provides to our customers. 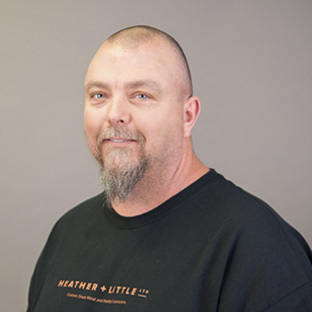 Dave joined Heather & Little in 1989 as a sheet metal mechanic. 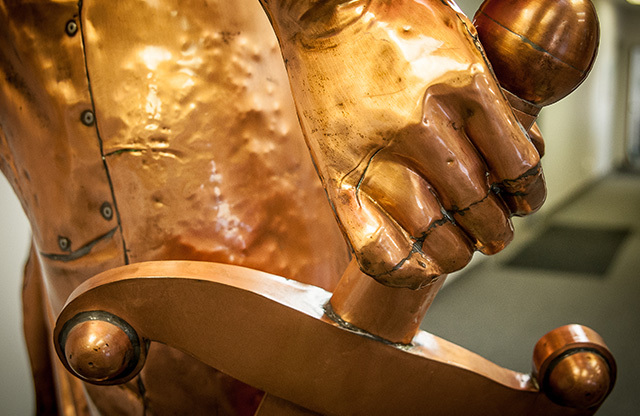 In a very short time his ability and shop skills were recognized as he took on more and more complicated projects, at times working only with old photographs to recreate decorative ornamental reproductions. When the position for shop foreman came up it was decided that Dave was a natural for the position. 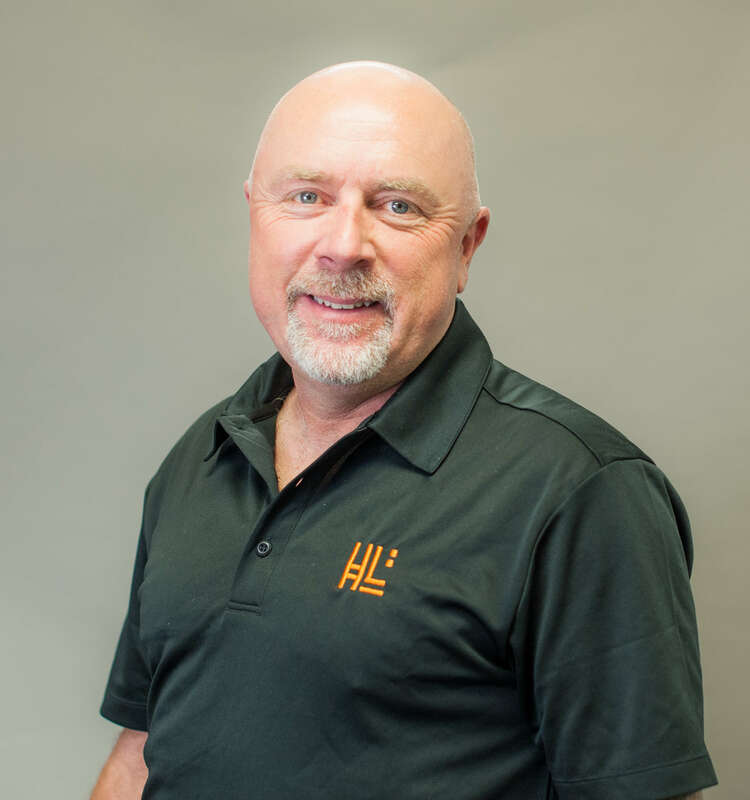 Steve joined the H&L team after serving as a Project Manager for another firm. He has worked on numerous high profile construction projects in the Ottawa area and has specific experience in working on Heritage designated buildings. Steve has education in Construction Project Management. He has experience in the management of projects on institutional, government and privately funded construction projects of all sizes. 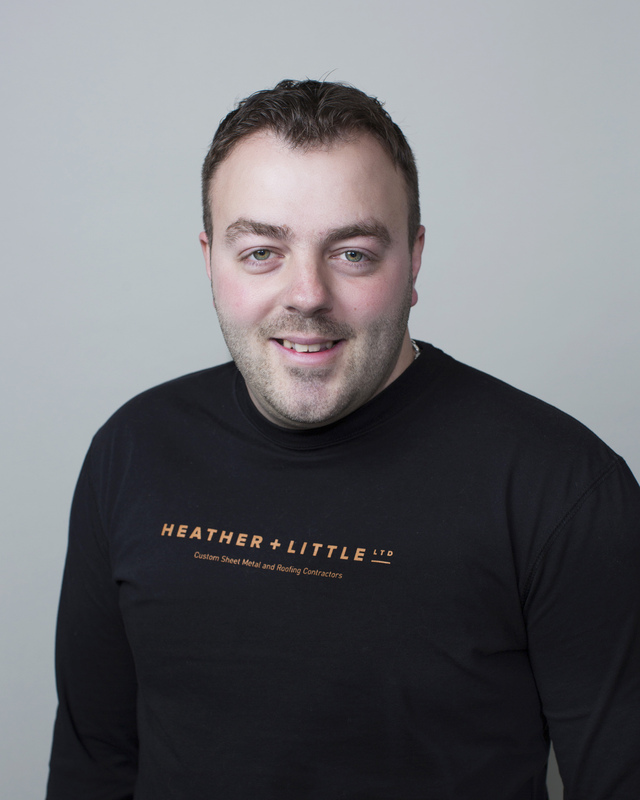 Brian began his career at Heather & Little as a sheet metal apprentice. 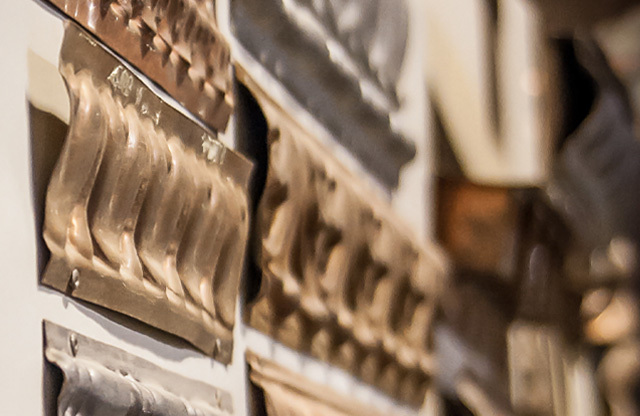 Once his training was completed he obtained his sheet metal journeyman’s licence. He later took on the position of Projects Manager for H&L at our Ottawa branch. In addition to his duties as Project Manager, Brian is responsible for the on-going training of our young apprentices and mechanics. 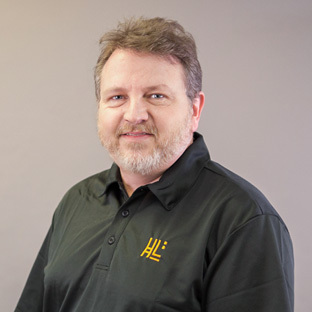 Dirk brings his vast experience in European heritage roofing and sheet metal to H&L. 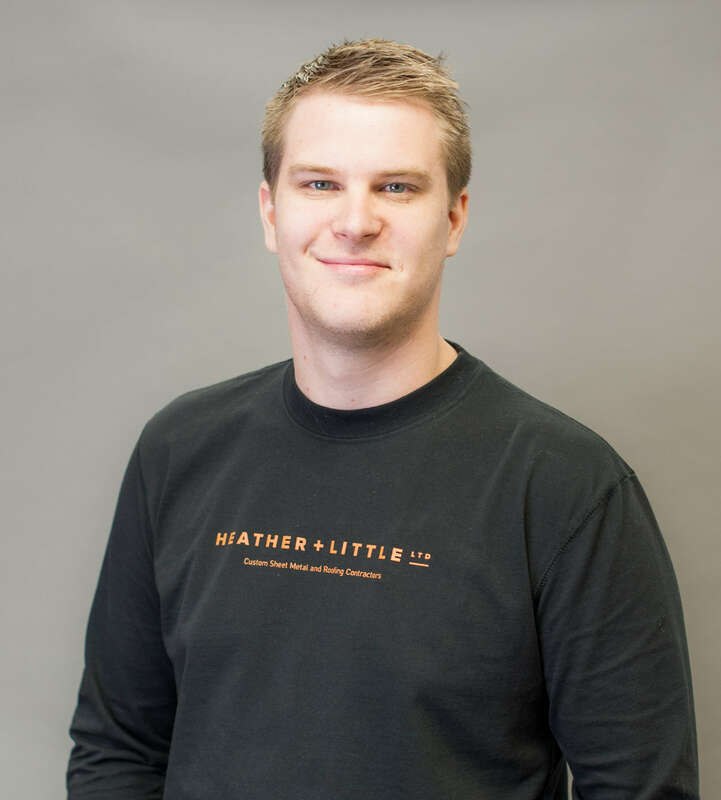 As Project Manager, Dirk is involved in all phases of our projects from the estimating stage through to completion. 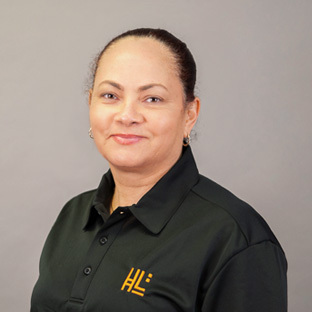 Since joining Heather & Little, Lorna has performed a number of duties in the office including payroll, accounts payable, and preparing month-end reports for the accounting and financial department.